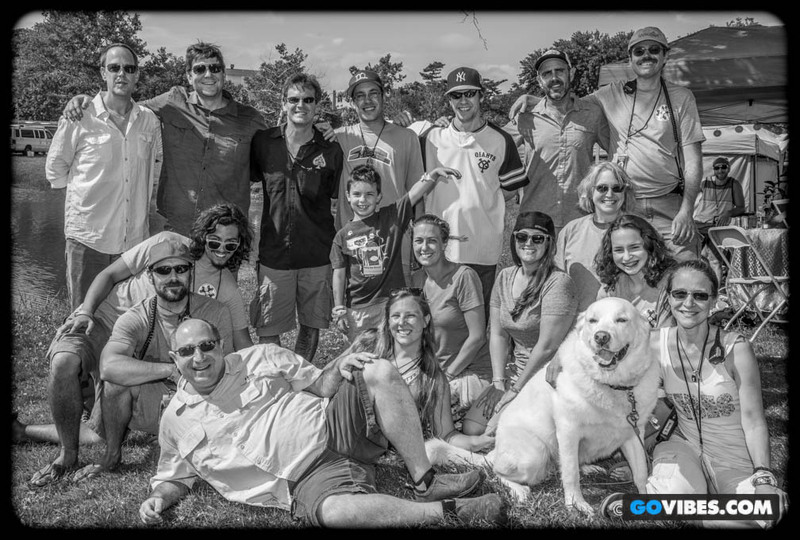 We teamed up with the Rex Foundation during moe.’s set for a “Rex Jam” at Gathering of the Vibes this year. Terrapin Foundation volunteers, under the leadership of Terrapin Foundation President Wendy Gniady, served as money collectors amongst the crowd, and the total amount collected was matched by both Vibes and the Rex Foundation. When all was said and done, $4,500 was raised to benefit local non-profit KEYS (Kids Empowered By Your Support) who provides music instruction for kids without the financial means to otherwise obtain it. Many thanks to all involved! I cannot tell you how overjoyed we are at KEYS to hear this wonderful news. What a story of generosity! or, this amount can run the whole KEYS Orchestra for a half year. So this gift translates directly into good things being done for children that have no other way of getting them. I thank you immensely and very much look forward to meeting up with you and helping you in any way possible.